In view of its commitment to achieving a 74% paper recycling rate across Europe by 2020, the European Paper Recycling Council (EPRC) today confirmed its latest recycling figure of 72.3% in its 2017 monitoring report. 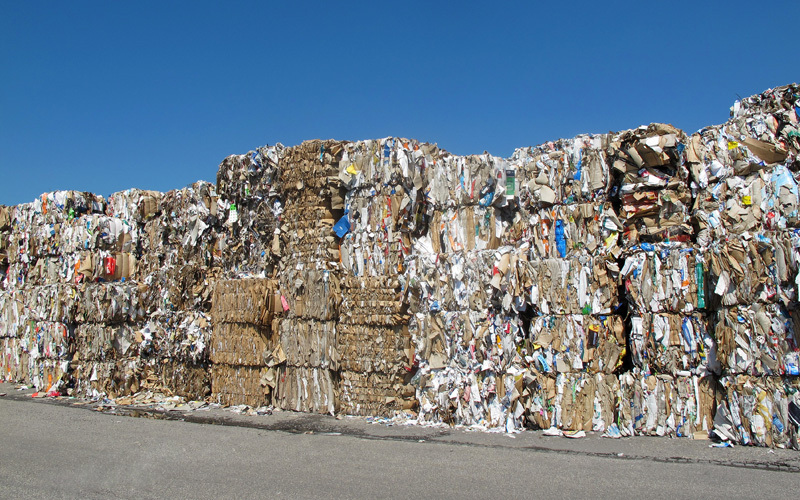 “In the background of a challenging international context, the increased European paper recycling rate from 72% in 2016 to 72.3% in 2017 is a significant step forward for paper recycling in Europe. The value chain also achieved higher collection, a sign that we remain committed to the objectives set out in our Declaration” says Lisa Kretschmann, Chairperson of the EPRC. More specifically, the Chinese waste import restrictions have had an impact on markets, and Chinese imports of European paper for recycling have started to decline. This decline is gradually being balanced by a stronger use of paper for recycling in Europe, and other countries, due to investments in additional paper recycling capacities. The Chinese waste import restrictions also shed light on the importance of ensuring the quality of the collected paper for recycling. Improving separate paper collection is one of the priorities of the EPRC, exemplified by, for instance, the ImpactPapeRec project. According to the Consumer Choice Center (CCC), Parliamentarians have now created a more restrictive strategy than the one originally suggested by the European Commission, and are about to start negotiations with the European Council. Members of the ENVI committee of the European Parliament voted today on the Commission proposal about the Cohesion Fund post-2020.